Are you sick of watching a fuzzy television screen or channels dropping in and out on you? With four different antenna locations on the Gold Coast, it can be hard to know which one you are tuned into and which one you should be tuned into. Storm damage and high winds can also knock out your reception by moving your antenna around. If you find you need an antenna repair due to high storm or wind activity, the team at Home Style Antennas are here to help. 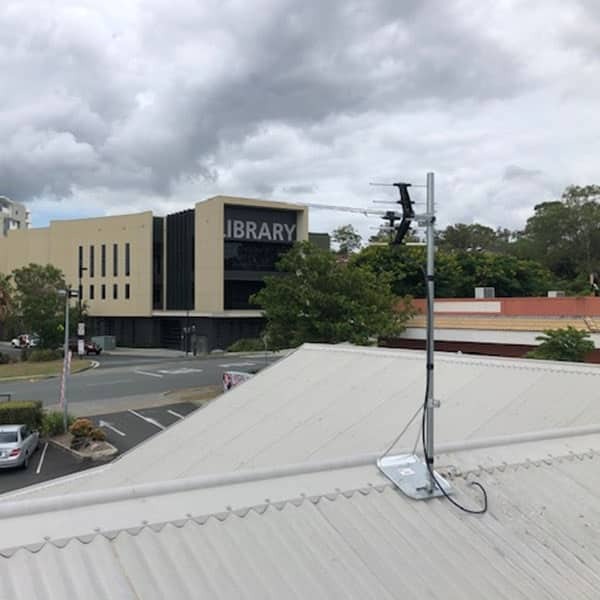 Completing antenna installations and repairs, as well as TV wall mounting on the Gold Coast since 2015, you can be assured that we continue to meet the high standards we set for ourselves. We only use the latest technology and the best products and parts. We finish all our antenna installations, repairs and signal booster installations with a full tune and check to ensure you are receiving all all channels perfectly. Home Style Antennas is based on the northern Gold Coast, and we cover areas around the central and northern areas of the coast. Whether you live in a house, an apartment or are a business, we can complete antenna installations and repairs including signal boosters and TV wall mounts. If you need an antenna replacement or repair, need to have a signal booster installed, or need to have your TV wall mounted, we’d love to hear from you.